Dedicated to making quality merlot wines for pure enjoyment. Passion. Have it. Follow it. Our vision is to produce world class wine with elegance, depth and complexity which allow the natural fruit characters to shine. Our path has been to establish a naturally balanced ecosystem on our property and in the vineyard. A fitting tribute to a man who showed incredible perseverance through adversity. 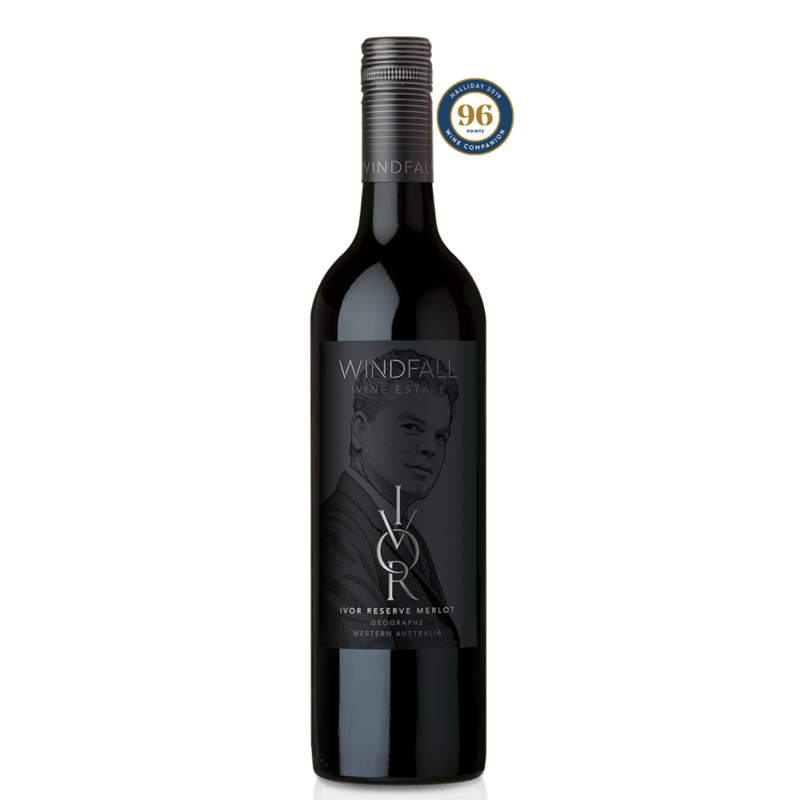 Our 2014 Ivor Reserve Merlot is a wine made with determination to make the very best Merlot we can produce.  Windfall Estate is much more than a business — it is our home. We are committed to creating a sustainable biodynamic vineyard by undertaking integrated pest management, reducing waste from the vineyard, and minimising our impact on the natural waterway. You can keep up to date on the latest happenings at our vineyard by following us on Facebook and Instagram. You can also subscribe to our newsletter and get an inside look at our vineyards and winemaking. We can’t wait for you to join us on our journey, it’s bound to have more surprises in store!